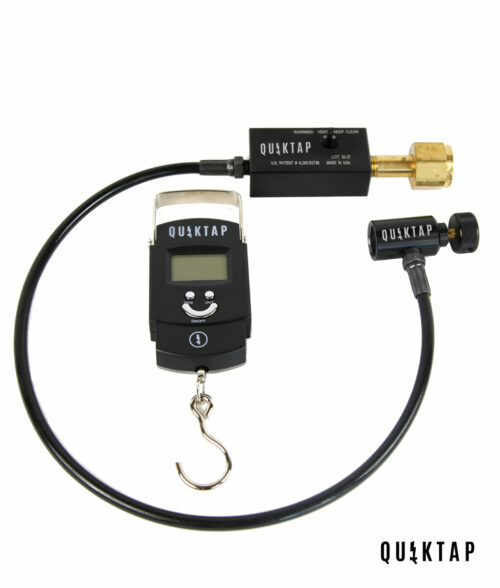 The dual bulk adapter makes it easy to connect your QuikTap(s) to a bulk Co2 tank. Quick disconnects on both ends of the air hoses make it fast and easy to set up. 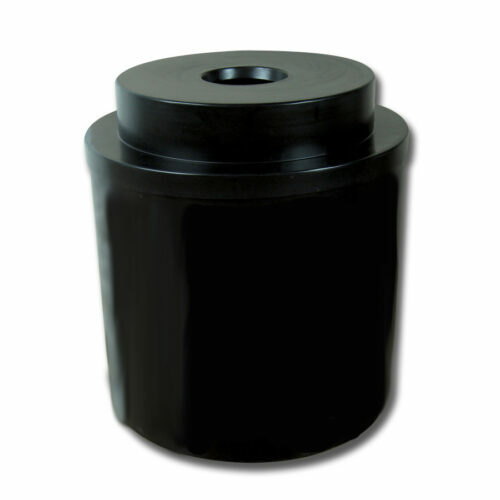 Shut off valves allow you to serve one or two kegs simultaneously. No more tangled lines! The coiled air hoses keep everything organized and out of the way. 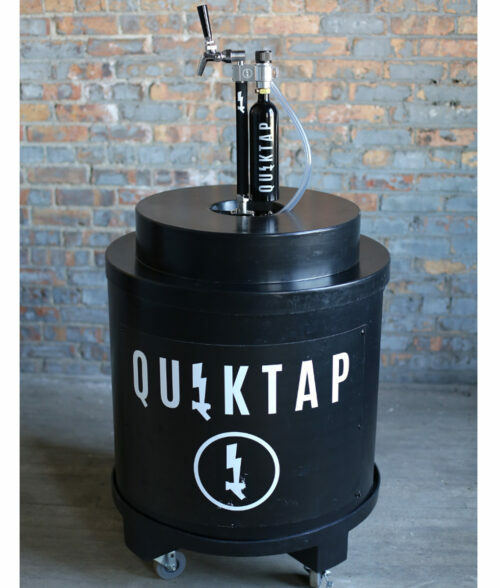 Ideal for festivals and special events where you’ll need to serve multiple kegs.